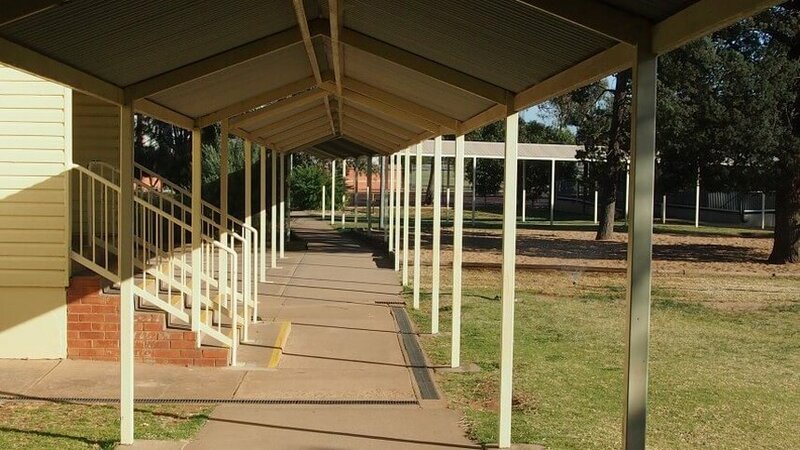 Asset Building Systems built this Covered Walkway with performance and durability in mind. 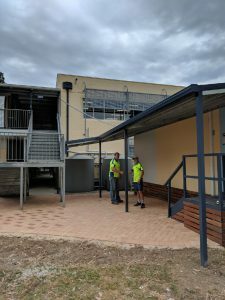 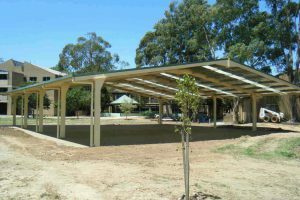 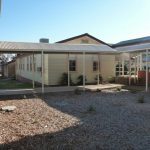 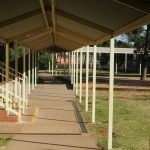 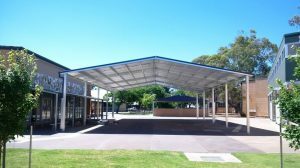 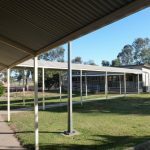 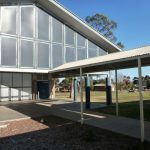 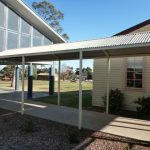 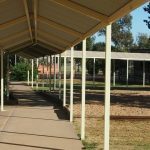 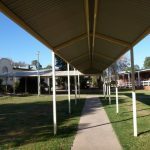 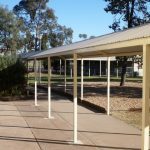 Featuring a bird-proof design, this walkway completely covers and protects from the elements, running alongside classrooms, branching out stand-alone onto paths, then joining onto other classrooms. 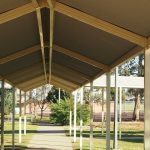 This provides safe shelter for students and teachers alike and minimizes muddy classroom floors & textbooks!